Enjoy the confidence that comes with protection for both the front and back of your iPad. 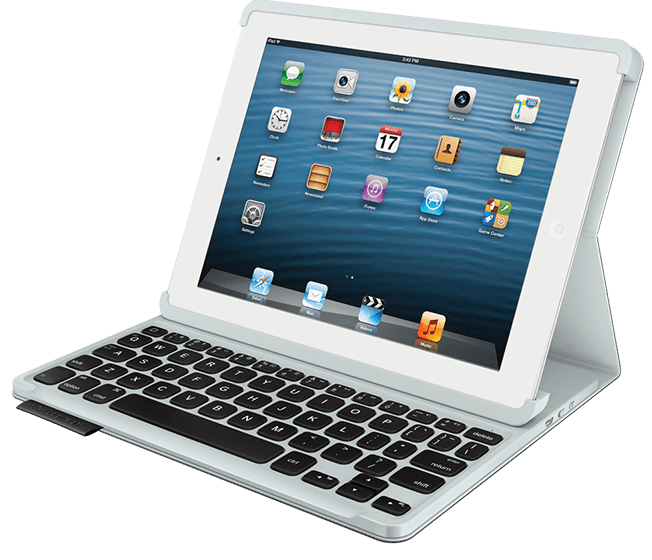 The Keyboard Folio will help to keep your iPad and its touch screen safe and sound. 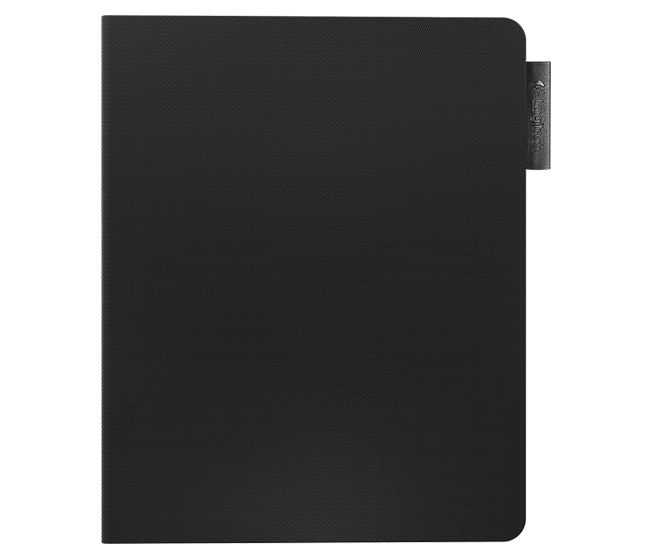 Hidden magnets keep your Folio securely closed, protecting the iPad when you’re on the go. 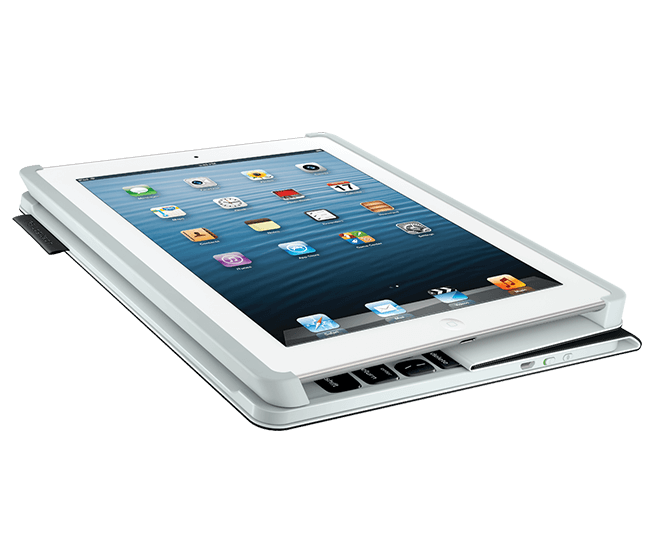 Open the Folio to instantly wake the iPad, close it to go back to sleep and extend battery life. 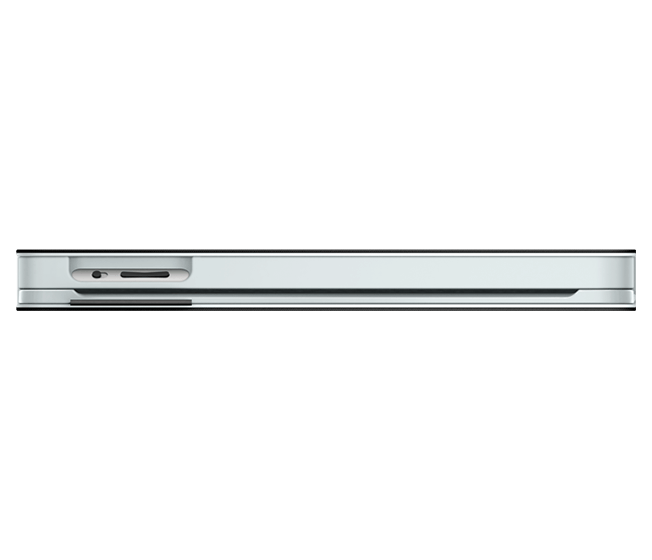 The magnets also hold the iPad at the ideal angle for typing. Fold down the Folio to hide the keyboard while you browse or enjoy your favorite media. Enjoy typing for up to 3 months on a full charge (based on 2 hours average use per day). When it’s time to recharge, the USB cable charger provided will recharge your keyboard as you type. Colors availability may vary by region/country. Based on average use of two hours per day.